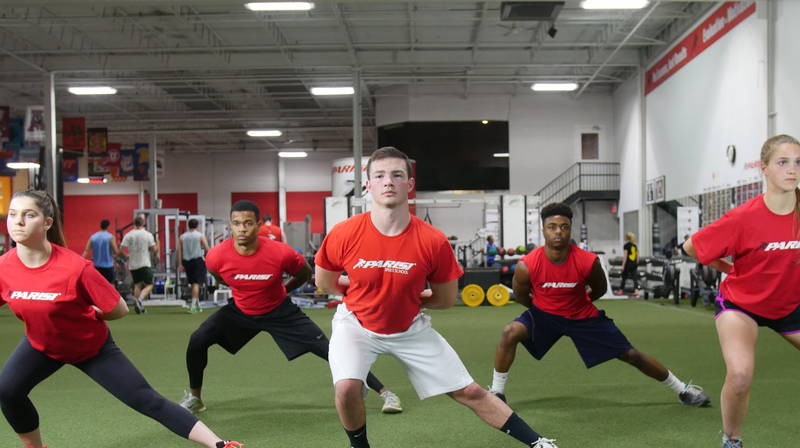 Parisi Speed School is known as the Industry Leader in Performance Enhancement for athletes of all ages and demographics. We have achieved this status through a set of core values that we believe are the recipe for any sound venture. We strongly believe that being honest in relationship, always remaining positive in attitude, and displaying excellence in service will transcend any and all obstacles on the road to being successful.